KC Crain succeeds his uncle, Rance Crain, who had held the president's title for 45 years. KC Crain, group publisher of Automotive News, has been named president of parent Crain Communications Inc. after a change in the company’s family ownership structure. 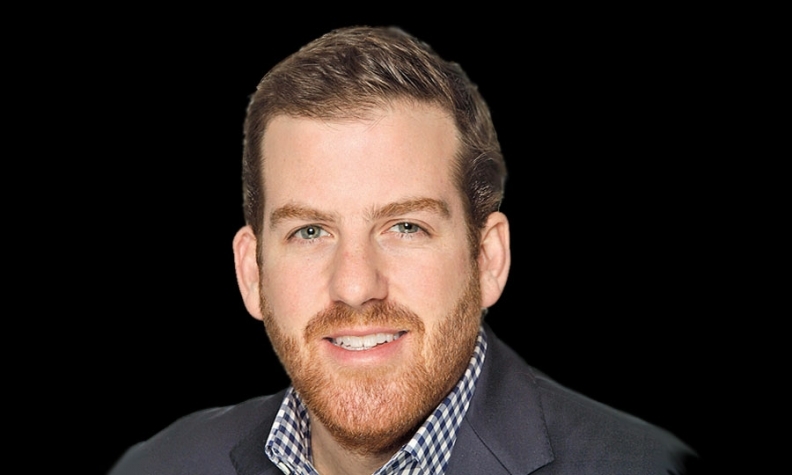 Crain, 37, who was also named COO, was promoted from executive vice president and director of corporate operations. He succeeds his uncle Rance Crain, who had held the president’s title for 45 years. 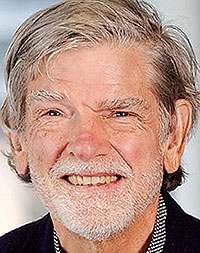 The changes follow Crain Communications’ acquisition of Rance Crain's 50 percent stake in the company, giving Chairman Keith Crain, along with his wife, sons and daughter, full control of the Detroit publishing company. Terms of the deal were not disclosed. Rance Crain and Keith Crain, editor-in-chief of Automotive News, are brothers and the sons of founder G.D. Crain Jr.
As part of the buyout, Rance Crain will also step down as editorial director and member of the board of directors. Rance Crain's daughter, Cindi Crain, also relinquishes her position on the board, the company said in an internal email. "My mom and dad worked right up to the end of their lives at the company, and at 78 I want to explore new opportunities," Rance Crain told Crain's Detroit Business in an email. "I am designating myself the family historian, and I am looking forward to exploring our legacy and the fascinating people who shaped it. I leave the company in good hands, and I wish Keith and his family continued success and prosperity." Keith Crain's son Chris is now senior executive vice president, promoted from executive vice president and director of strategic operations. Rance Crain is a member of the Advertising Hall of Fame and Direct Marketing Hall of Fame. Rance Crain had been with the company since 1960 after earning a journalism degree from Northwestern University. He began as a reporter for Advertising Age. He was eventually promoted to senior editor and then editor-in-chief of the magazine before becoming the first editor of Business Insurance. Rance Crain became editorial director of Crain Communications in 1971, adding president to his title in 1973. He created several Crain publications, including Pensions & Investments, Crain's Chicago Business, Investment News, Crain's New York Business and Electronic Media. Rance Crain is a member of the Advertising Hall of Fame and Direct Marketing Hall of Fame. He has served on Northwestern's Medill School of Journalism board of advisers for 30 years. Crain Communications ranked 71st in Crain's Detroit Business' list of Southeast Michigan's largest private companies with revenue of $221 million in 2016, down 3.5 percent from 2015. The company employs approximately 650 worldwide. "The ownership change retains the company's privately held, family-owned structure," Keith Crain said in the internal email. "Now in the third generation of family leadership, we look forward to continuing our legacy of producing relevant and trusted content for our audiences of business and industry leadership."